Is your video too long to be sent? --> Split and send! 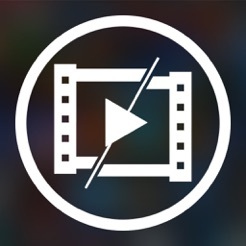 Video-Splitter splits your videos to the desired length or size for your favorite platform. Ever encountered the problem that a video you would like to send to a friend is too long to be send by iMessage?.. 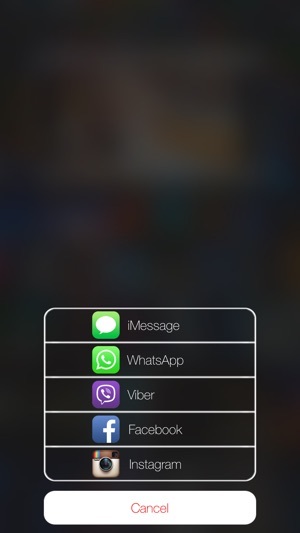 or WhatsApp? or Facebook? etc. In such a case iOS lets you trim the video in length... but how do you know which length fits which platform? 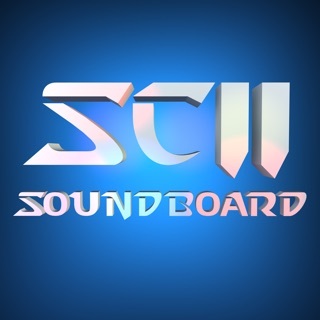 Sometimes you want to trim a video and it would still be to long to be sent?... a common problem! 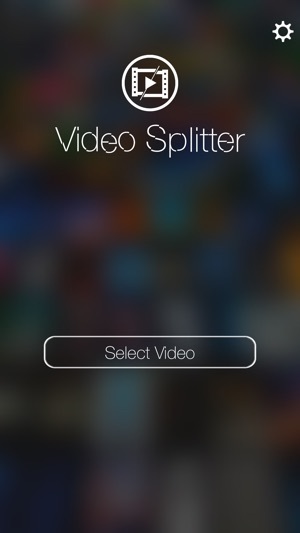 Video-Splitter splits your videos to the right length so it can be sent to your favorite platform. It knows the length it needs based on the platform you choose. So all YOU need to do is pick the desired platform and let Video-Splitter handle everything else! 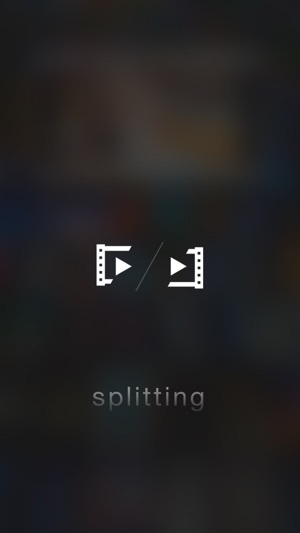 which means you don't even need to open the app to split a video. 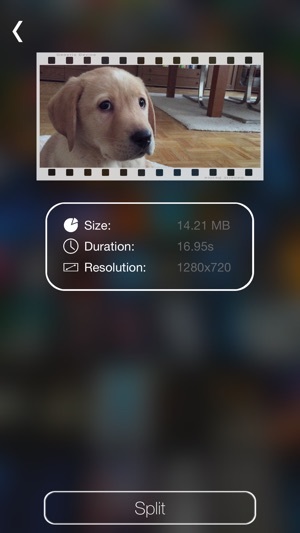 For example you could split the video right from inside the Photos app... or any other app that handles the video you want to send. Tried to split a 35 minute video for viber and whatsapp, but only got 11 3-minute videos, the last 2 minutes of the video were missing, that is, the output videos always miss the last part (the ending portion of the video). Please fix the bug. Otherwise, it is a good app. Thanks. I wanted to split a large video so as to enable sharing on social media. The interactive dialogue asked the social media platform and generated adequate number of clips. Overall it did exactly what I wanted with minimal tweaking.